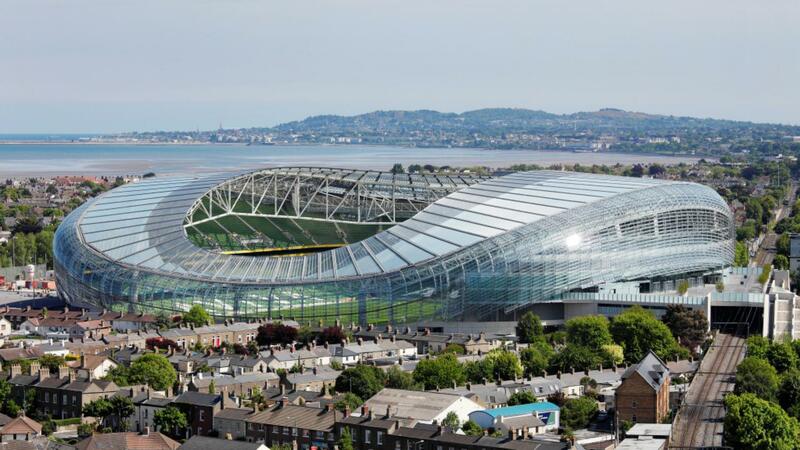 This is the ultimate sold out ticket for The Six Nations and a weekend of Dublin wonder . 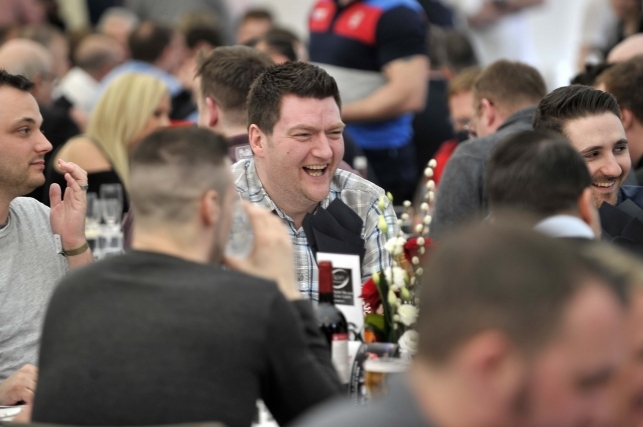 The Hospitality Broker is giving you the opportunity to get high-class hospitality for THE most sought after ticket of The Six Nations. This Official hospitality option is the only way to entertain if you need to wow your best clients. 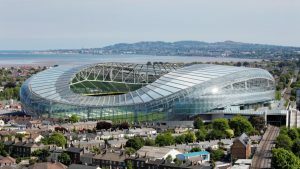 Ireland versus England in Dublin is a colour-filled jamboree of rugby and social celebrations so get it booked early to guarantee then best seats at the best value. 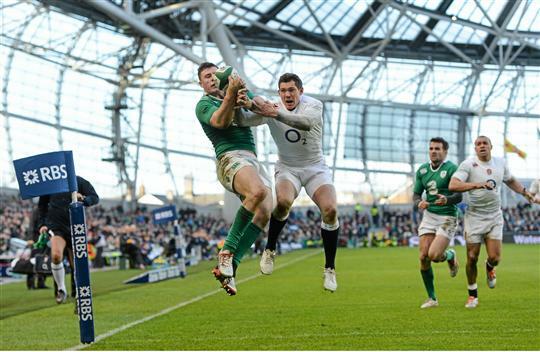 Probably the last Ireland v England Six Nations tickets on the market!